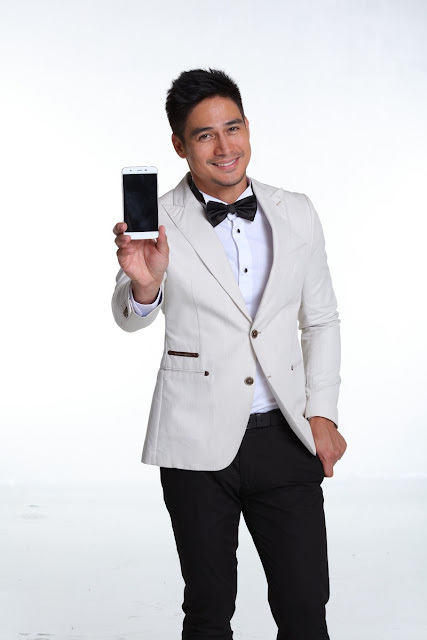 CHERRY MOBILE BRINGS HOME YOUR OFW LOVED ONE FOR THE HOLIDAYS WITH THE #CHERRYCHRISTMAS PROMO! Christmas is the season of love and thanksgiving. And it is also a time most cherished by Filipinos, because more than the Noche Buena and the gift giving, we relish the precious moments spent with family and loved ones. Connecting families and helping bridge distances since 2009, Cherry Mobile has always put to heart the needs of the Filipino, especially OFWs - whether it’s designing quality mobile products or creating programs that uplift the lives of their consumers. oh! what a great way to savor the moment with our love ones.....goodluck to all! Yes, our OFWs need to be recognize too as the heroes of our time. They do a lot of sacrifices for their families and loved ones in the Philippines and help in our economy as well.